Our Umbrella Program, "Linking Together to Empower Young Women," is a mentoring program for high school girls in the Michiana area. The program addresses coaching, mentoring, interviewing skills, focus on health, finances, hygiene, etiquette, and public speaking, with an emphasis on services. Additionally, we provide scholarships to young women attending IUSB and do blood pressure screenings at Al's House of Style to promote heart health awareness among African American men, in partnership with 100 Black Men. We also have participated in the Making Strides Against Breast Cancer of Michiana. 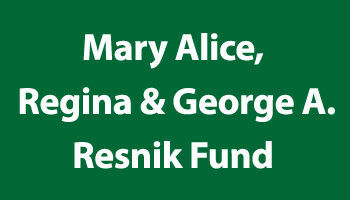 Funds will be used to support our scholarship fund, along with our Umbrella program. The South Bend Area (IN) Chapter created the Links Scholarship Fund in 2002 to support the educational aspirations of African American women accepted to Indiana University South Bend. To date, over $9,000 in scholarships have been awarded to deserving recipients. Additionally, funds will be used to support of our Umbrella program, Linking Together to Empower Young Women. Modeled after the National Organization's "The Young Achievers Initiative," our mentoring program addresses the following areas: coaching, mentoring, interviewing skills, focus on health, finances, hygiene, etiquette, and public speaking, with an emphasis on services. 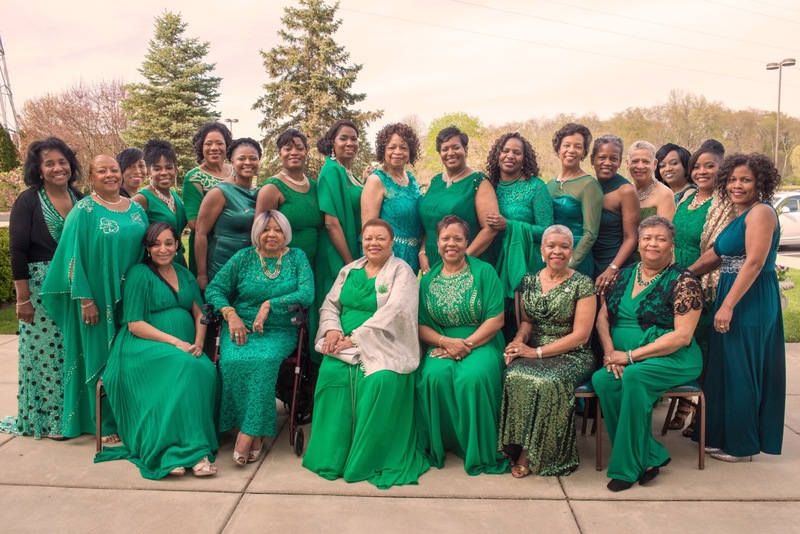 The Links, Incorporated is one of the nation’s oldest and largest volunteer service organizations of extraordinary women who are committed to enriching, sustaining and ensuring the culture and economic survival of African Americans and other persons of African ancestry. The South Bend Area (IN) Chapter was chartered in 1990. We are a volunteer service organization of concerned, committed, and talented women who, linked in friendship, enhance the quality of life in the larger community. We are concerned with enriching, sustaining and ensuring the identities, culture and economic survival of African-Americans and persons of African descent. To contribute to the formulation of a positive, productive, and cultural environment, health and wellness and civic involvement, this focus is implemented through strategies such as public information and education, economic development, and public policy.